from the Jane Goodall Institute on Vimeo. 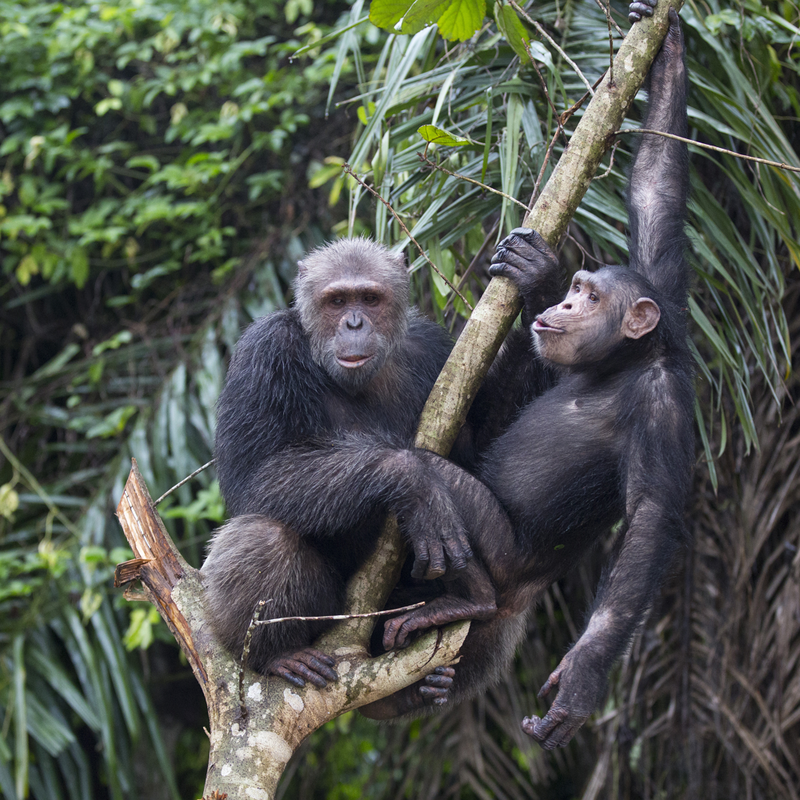 Founded in 1992, the Jane Goodall Institute's Tchimpounga Chimpanzee Rehabilitation Center is one of the largest chimpanzee sanctuaries in Africa, with nearly 140 rescued and rehabilitated chimpanzees. 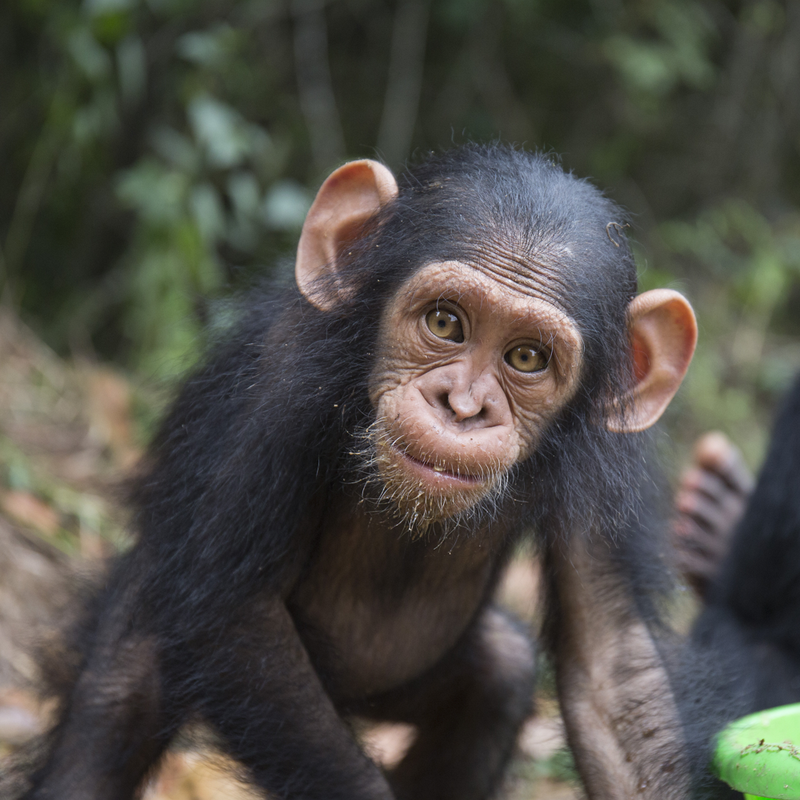 In the Republic of Congo, Tchimpounga serves as a beacon of hope, taking in orphaned chimpanzees rescued from the illegal pet or bushmeat trade. 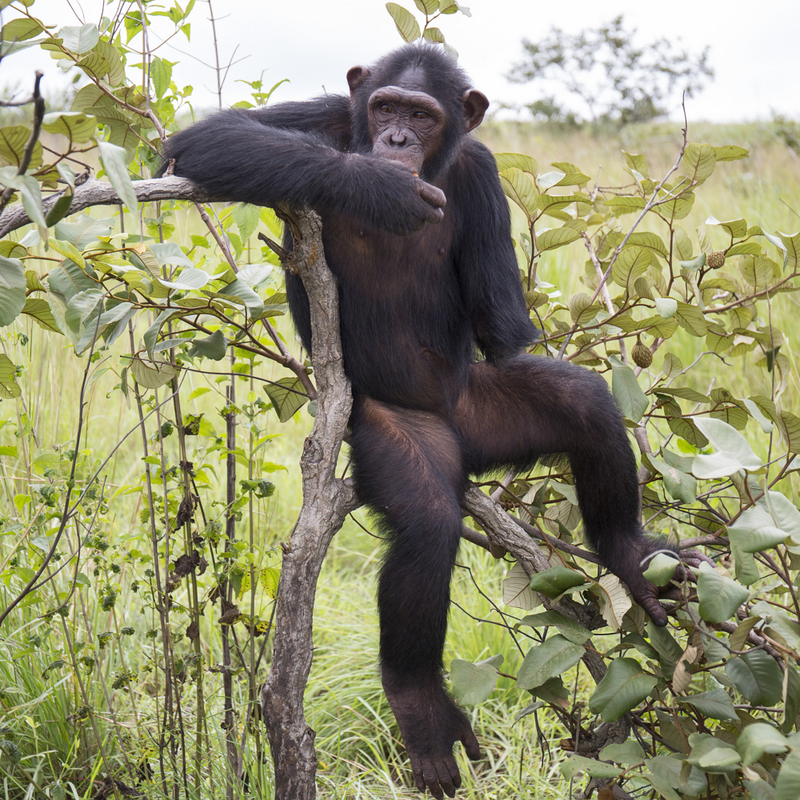 Through the expert care of the JGI staff and the generous support of people just like you, Tchimpounga is a second chance for chimpanzees who have suffered. 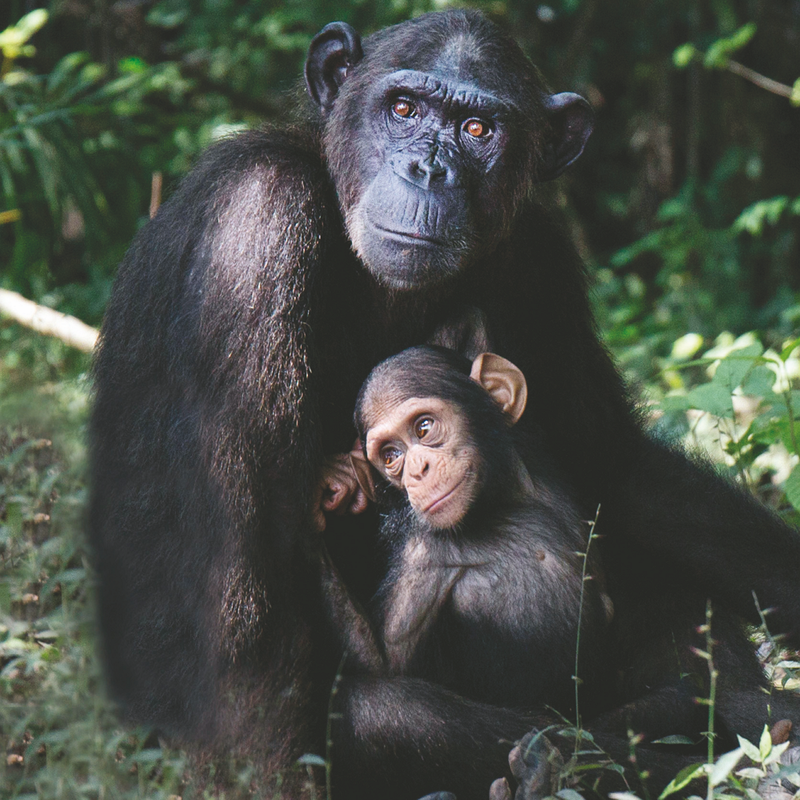 You can support their care and help us keep our promise to never turn away a chimpanzee in need by becoming a Chimpanzee Guardian today. "Every individual matters. Every individual has a role to play. Every individual makes a difference."